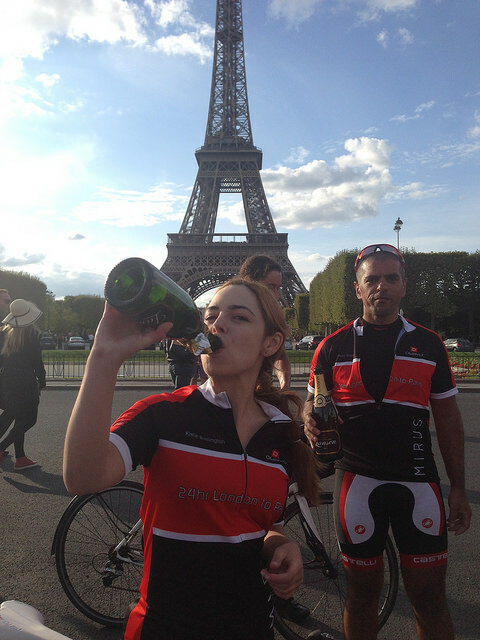 We managed to complete our London to Paris 24 hour challenge this bank holiday weekend! It was gruelling, challenging and a bit painful in places (!) but we had a right hoot along the way and we've never tasted anything as sweet as that champagne at the finish line.